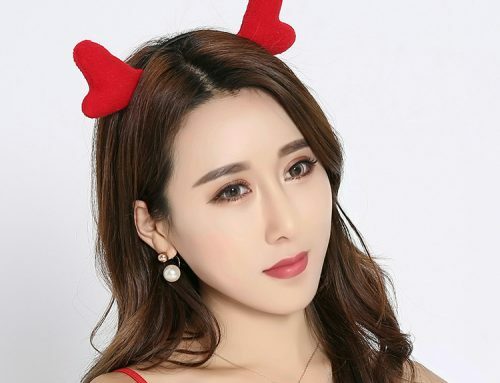 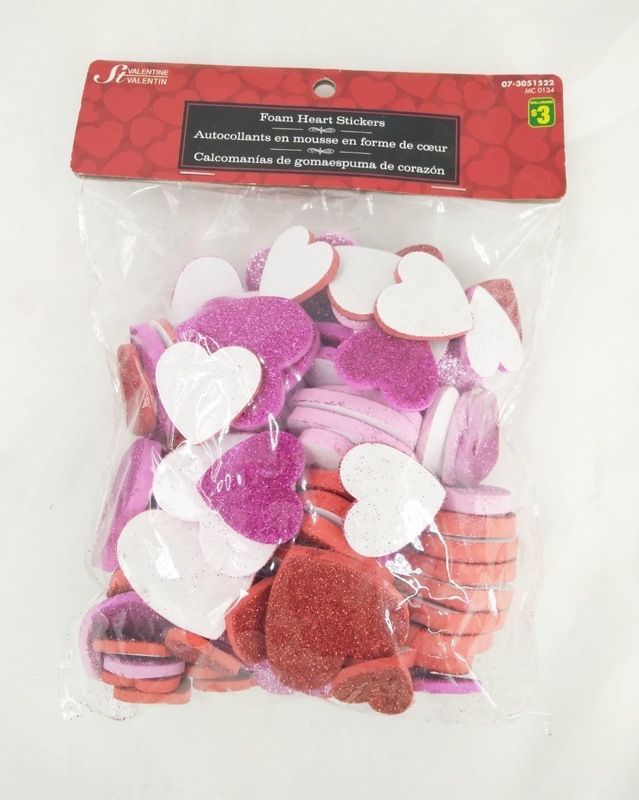 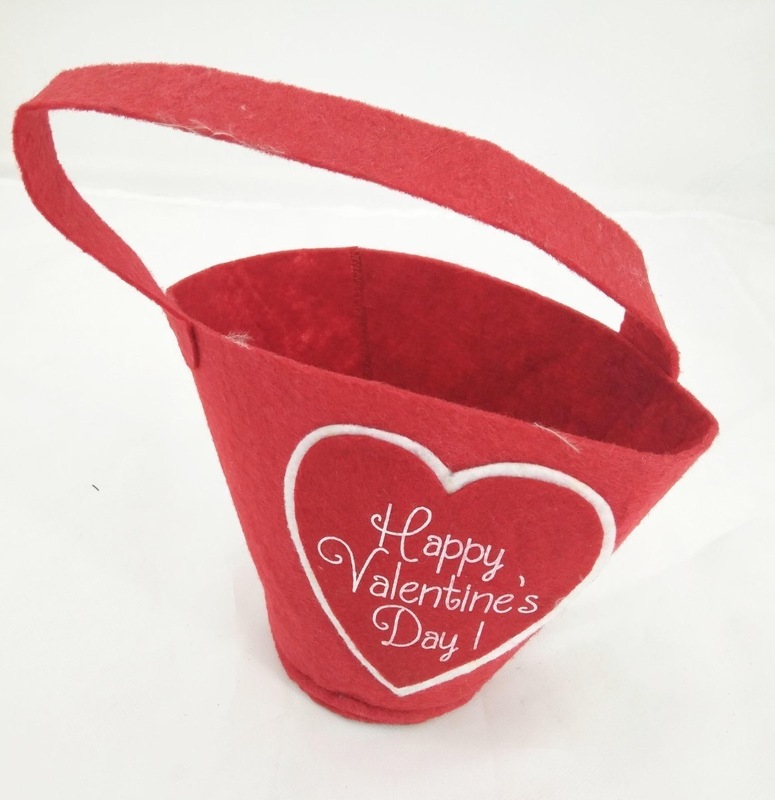 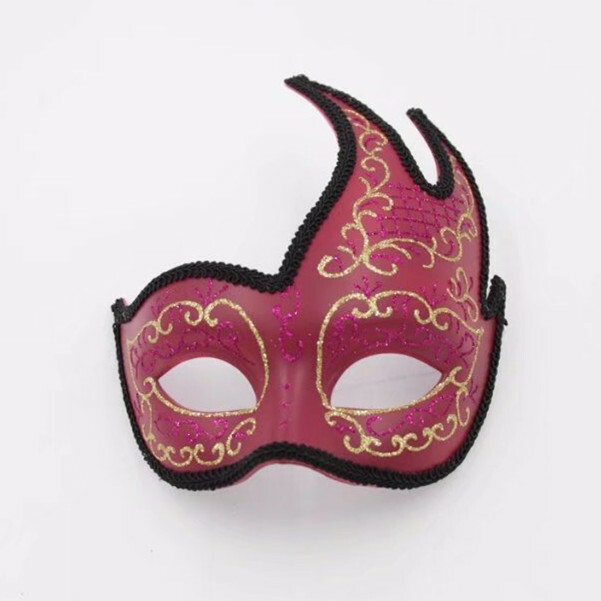 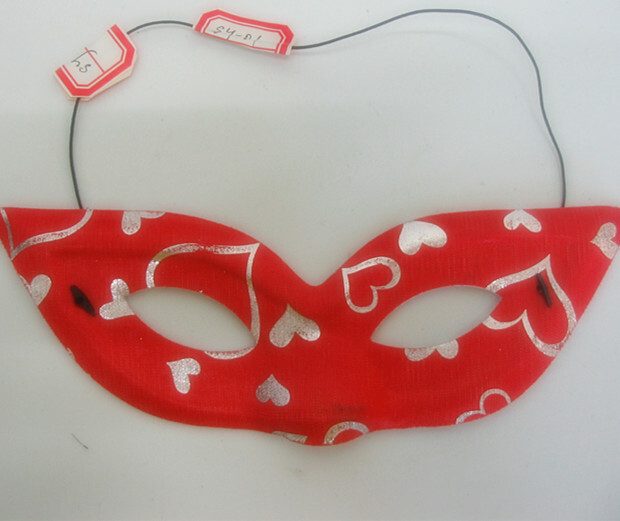 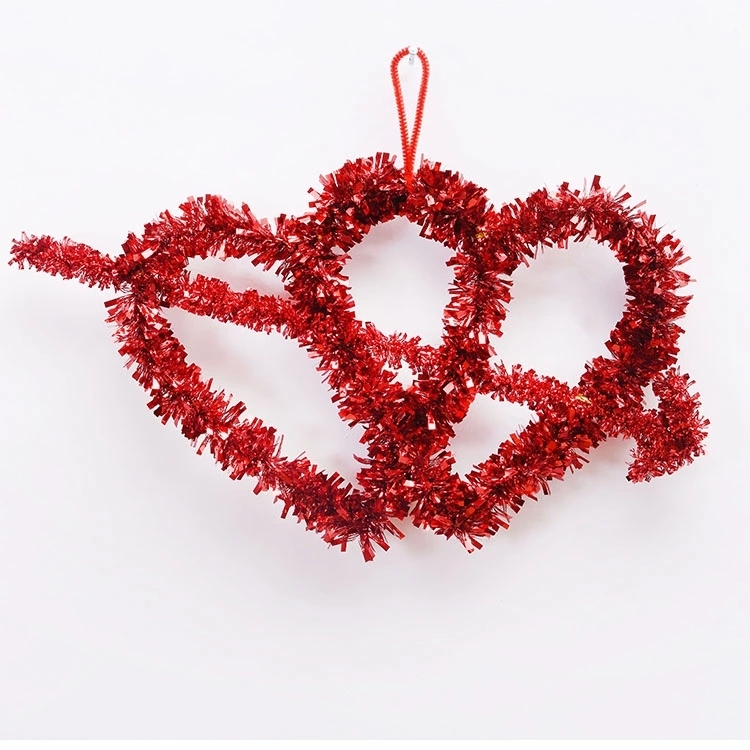 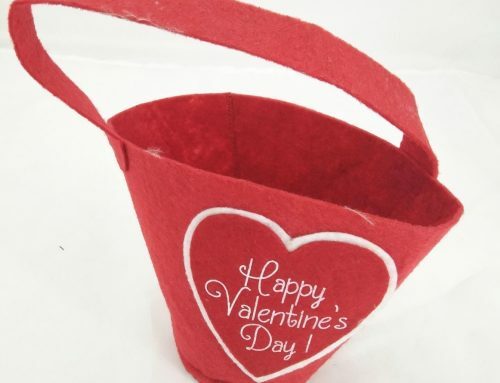 This red Valentine mask is very suitable for showing love to family and friends during Valentine. 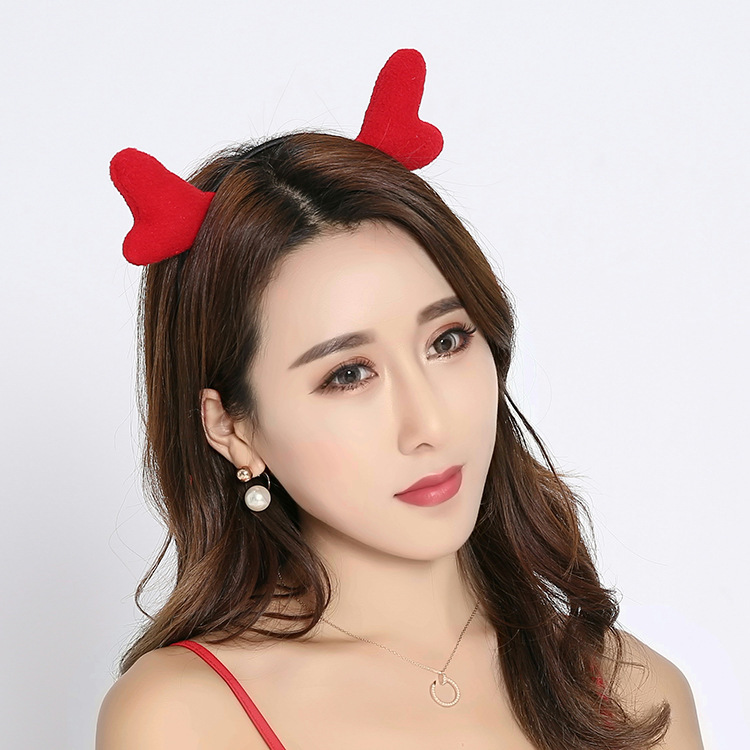 It is suitable for men women and children. 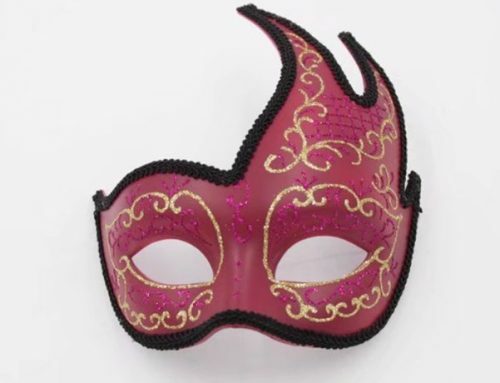 There is no better way to rock Valentine than rock this mask. 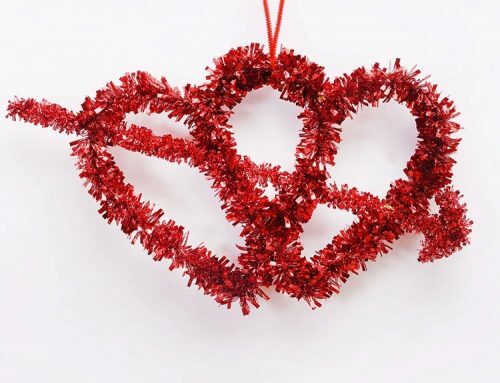 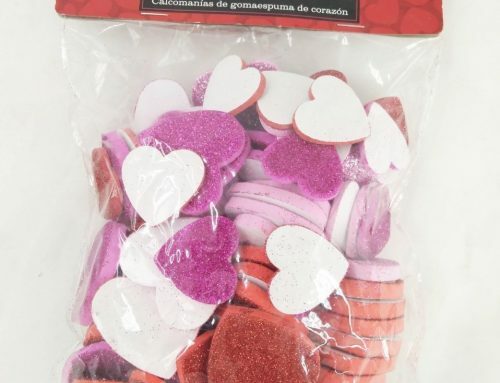 Show love to your love ones in Valentine!